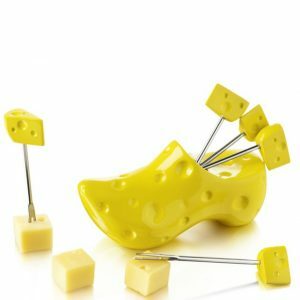 Dutch Cheese Grater. 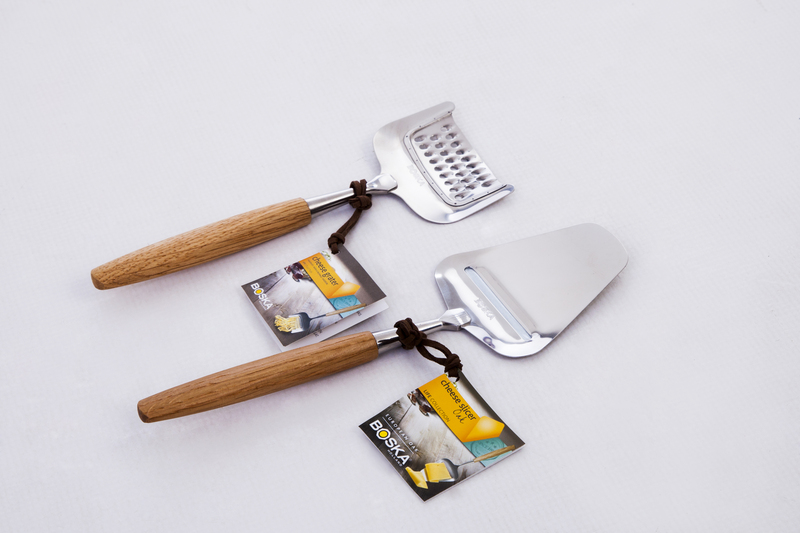 The truly ‘original’ cheese Grater with oak wood handle. 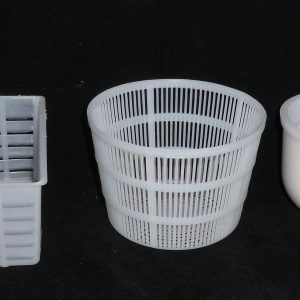 The cheese graters: the one and only ‘original’ cheese grater. 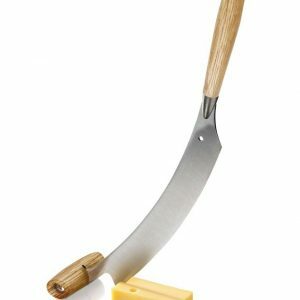 Dutch Cheese Slicer. The truly ‘original’ cheese Slicer with oak wood handle. 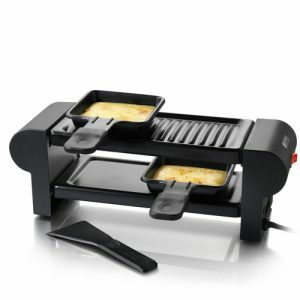 The cheese slicers: the one and only ‘original’ cheese slicer. Dutch Cheese Grater and Slicer, oak wood. Special Offer.